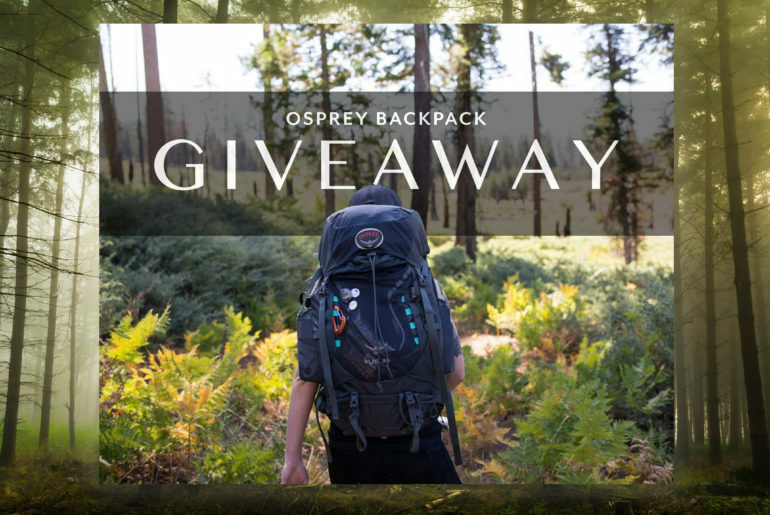 Check out our Instagram giveaway and Win a FREE Osprey Backpack. Here at LocalAdventures we are all about supporting local communities. When our neighbors thrive, so do we. In the spirit of supporting local and encouraging new experiences, especially ones outside, we are teaming up with our friends Whole Earth Provision Co. and Trekking Toes to giveaway some gear. See the rules for entry below and good luck! TAG 3 friends in a comment – (you can enter as many times as you like and on all three of our feeds).